It has almost become routine, going to the mailbox once every few months to find a package sent from one RH from Indiana. One wouldn't expect much experimental music to hail from Indiana, and yet artists like Iron Forest and Darkness Enshroud proved that there is always an undercurrent, and, in the case of RH's Sujo, it flows with a vibrant urgency; dangerous, consuming, and unforgiving. 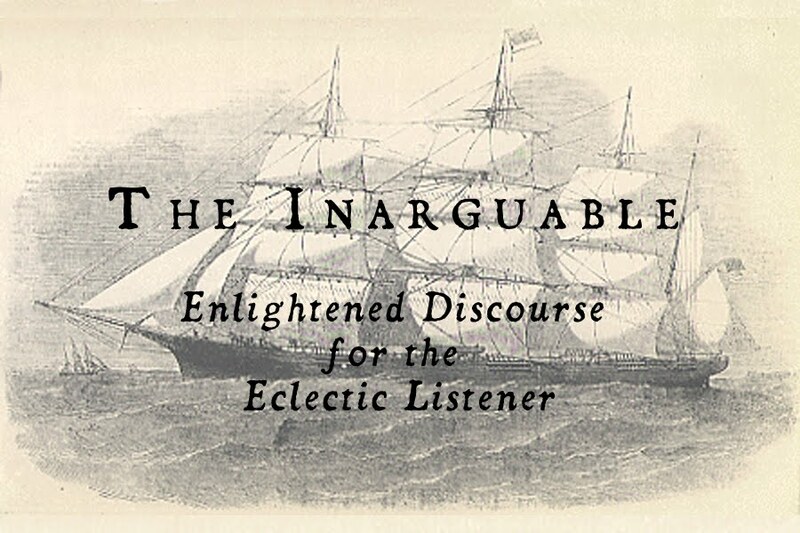 Often operating under his own short-run imprint, Inam Records, RH, otherwise known as Ryan Huber, strives to create music which encompasses the challenging and harsh as well as the dreamlike, familiar, and beautiful. My journey with Sujo began early last year when a copy of the Terran EP appeared at my doorstep. 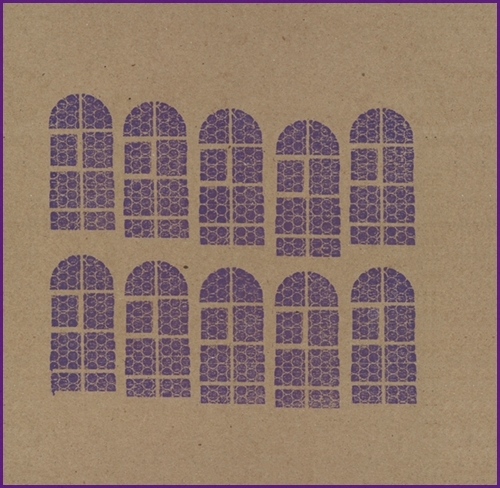 After a quick inspection of the packaging and description, which Huber had so nicely included, I quickly and stupidly dismissed Sujo as one of the many mediocre noise/drone artists who plague my existence thanks to my familiarity and appreciation of the style. There Terran sat on my shelf. As the weeks went by, I thought, "You know, this is limited to 40 copies and the guy was nice enough to send me a copy. I should at least give it a listen so I can confirm my suspicions and be done with it." In classic fashion, I was wrong, and I found myself thrust into a beautiful, ground-glass landscape of buzzing, melodic drone bliss. As grating as the treble-only guitar work was, the depth of harmony and warm, rumbling bass worked together in such a perfect union. I felt as if I was being slowly chipped away by a gust of illuminated pieces of glass. It was incredible. 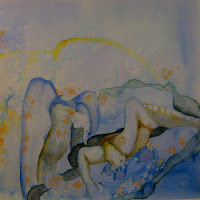 Having not been prepared, I found myself taken aback by the wonder I was processing. I chastised myself and listened further. A great silence occurred after Xasthur-meets-Tim Hecker doom of Terran, when it's sequel, titled Diaspora, suddenly decided to declare my CD rack its home. With new material comes a new visual direction, completely eschewing the minimal, xeroxed-look of Terran for the intriguing, colorful work of Megan Baijan. Though following a similar, "pretty and harsh" approach, Diaspora shows Huber adding a tasteful amount of clarity - just enough to where the seemingly infinite layers of guitar, bass, synthesizer, noise, and industrial beats become more pronounced and powerful. Though much less "blackened" in melodic approach, Huber still demonstrates his familiarity with the frostbitten path with "Tamil," whose intense and unannounced blast beats are a welcome surprise. Interesting that Huber would choose the word "diaspora," meaning "a scattering of people away from an established or central homeland," to tie this work together, because, while Sujo's sound is based in abstraction, there is nothing scattered about this dense slab of dreamdrone. Another few months pass until a much larger box from Huber makes its way into my home. 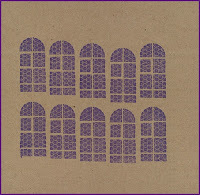 Kahane, Sujo's first vinyl release, is one of this project's few non-Inam releases, this time taken care of by the obscure Fedora Corpse Records, who released Black Mayonnaise's Dissipative Structure LP in 2009. Whereas Diaspora seemed to be a clarification of Sujo's sound, Kahane shows Huber tearing down any expectations one might have had. What once was defined by rigid, Parsons-like industrial rhythms suddenly took a detour, taking the route of Pyramids-like abstract drum machine mayhem. Previous efforts might have placed Sujo in the "black drone" or "atmospheric drone/doom" box, but Kahane is a demonstration of versatility, revealing different, albeit related, personalities. 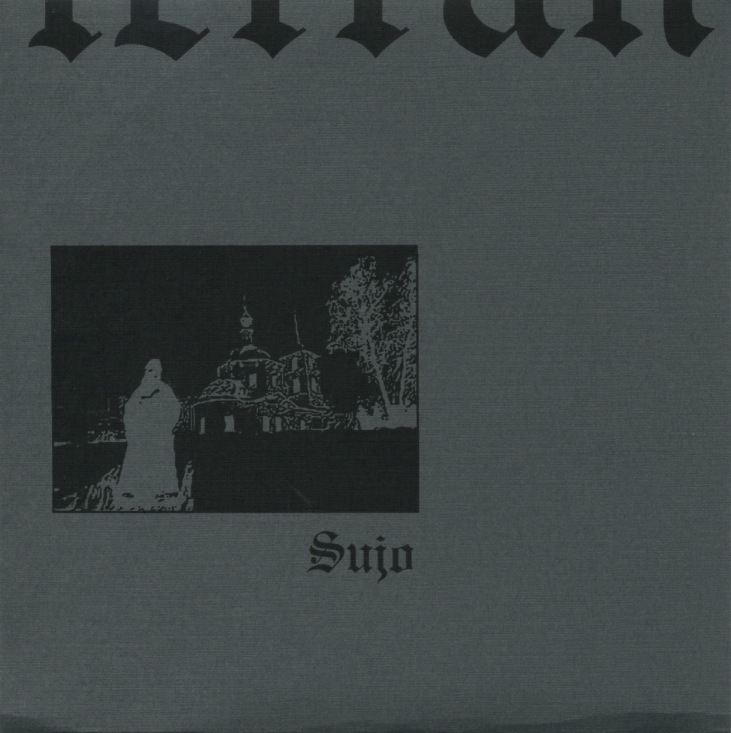 Dark ambient, goth industrial, no wave...all styles which could have been attributed to Sujo's previous works are suddenly brought to the forefront as a sort of statement. Sujo isn't always what you think it's going to be. Change is inevitable, and Huber boldly made that point with this excellent effort. Fedora Corpse did an excellent job packaging this album; hand-stamped "tarnished gold" vinyl housed with polaroids in a unique, hand-stamped jacket. Superbly handled, quality material. 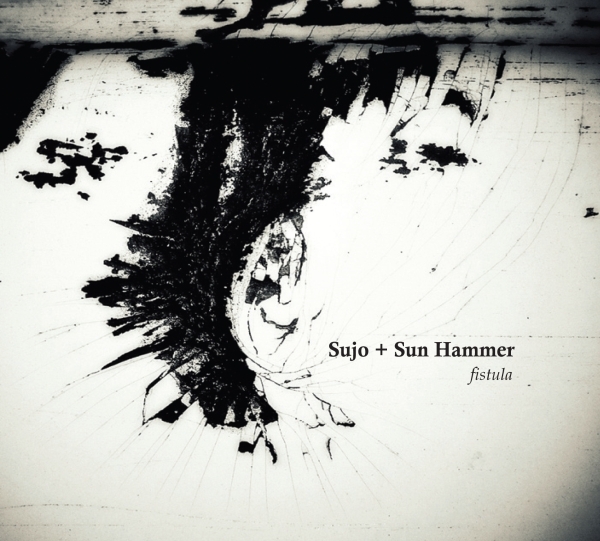 Released a mere few weeks after Kahane came Fistula, Sujo's recent collaboration with drone artist Sun Hammer, is arguably Huber's most challenging work to date. Though I've used the word "abstract" to describe Sujo's massive sound palette, nothing in Huber's vast discography compares to the disparate abstraction found in this collaboration. Fistula shows Sujo at its most polar, operating either as a drone or noise entity, and it's nothing short of awesome. Though I was once a drone connoisseur, nowadays I find myself sort of shying away from the quickly staling style, and yet Sujo and Sun Hammer's unique mix of frigid and free sound is an excellent example of formless drone done correctly. Harboring both projects' harshest and most awe-inspiring moments, this is one of the few collaborations in which the final product is an enhancing of both artists' strong points instead of a confused heap of diluted strangeness. Bravo. Fistula is currently available as a digipak CD via Inam, though preorders for a cassette version are currently being held by Music Ruins Lives. Of course, these four releases are only the tip of the iceberg for Sujo, whose extremely limited releases float around the smallest corners of the internet. And what of Huber himself? He likes to keep quiet, choosing instead to have all Inam releases fully distributed by experimental Mecca Crucial Blast Records and sending out records as he chooses in his usual "unannounced" fashion. Though I've had more than the average person's fill of Sujo this year, I sometimes find myself counting the days until another package from RH meanders over the Illinois/Indiana border.